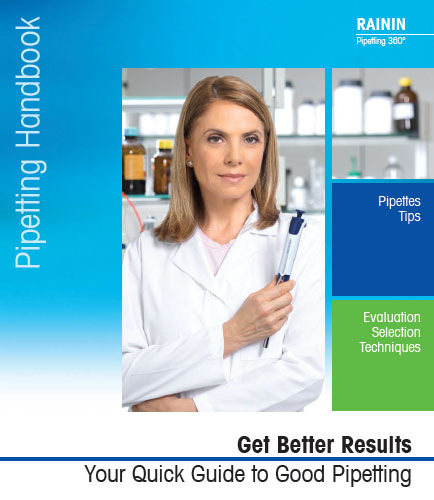 "Get Better Results Your Quick Guide to Good Pipetting"
A pipette being the most important of all equipments in a laboratory requires to be well chosen. The pipetting system helps researchers to make informed choices on various equipments for calibration and routine operations. Choosing the right pipette helps in achieving accurate results. Dosing small volumes of liquid into different apparatuses can be tiresome at times, and is practiced on daily basis for research purposes. Thus, it is essential to use high-quality pipettes and controllers for increased level of productivity, and reducing person-hours at laboratories. Does your current pipette equipment give results with precision and consuming less time? How does pipetting techniques and use of good quality pipettes made from PVDF polymers enhance your result accuracy? Is the right pipette chosen for conducting the research study?